Frankfort is a village nestled within Will County. It was incorporated as a town in 1879 by German settlers. The land was initially inhabited by Native Americans who were the first true pioneers and left their mark on the land. Today, Frankfort is a thriving community and is commonly known as the “Jewel of the suburbs”. In 2007, Forbes rated Frankfort as one of the fastest growing suburbs in the United States. Years later, it was also named as one of the top communities for Illinois families in 2016 by Chicago Magazine. It is a huge hub for residential, commercial, and industrial businesses. With several community organizations existing in Frankfort, there are a number of unique events that are put together each year, including: Fall Fest, Cruisin’ Frankfort, Winter on the Green, and more. Families and members of the community enjoy the endless event opportunities that Frankfort has to offer year-round. 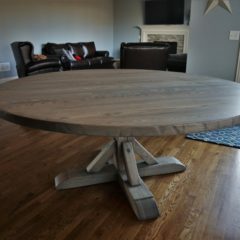 Rustic Elements Furniture is a custom furniture shop located in Joliet, IL that specializes in custom handcrafted wood furniture. 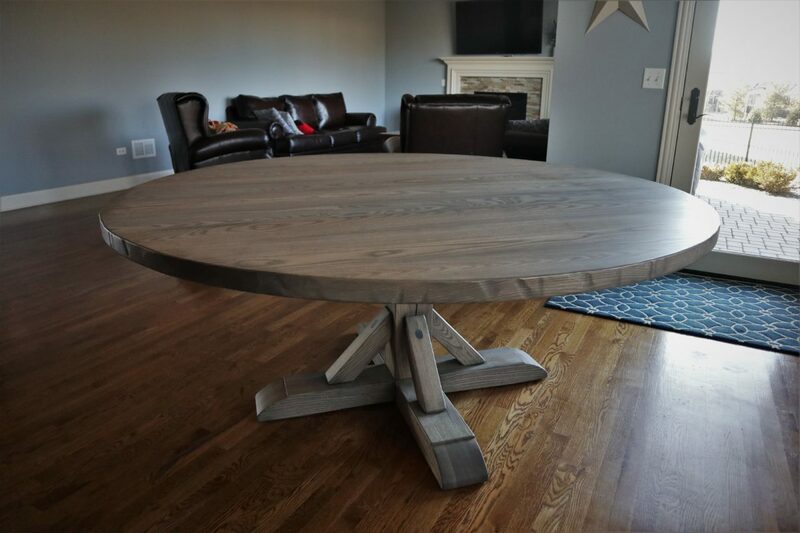 We have years of experience building custom wood tables for communities throughout the Chicago suburbs, including Frankfort. 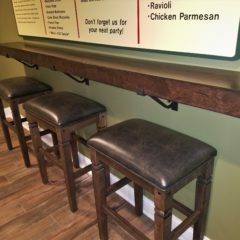 Our furniture pieces are built with tough, commercial-grade finishes that allow them to maintain durability and resist scratches and spills. Even the harshest household chemicals like nail polish and bleach won’t damage them. 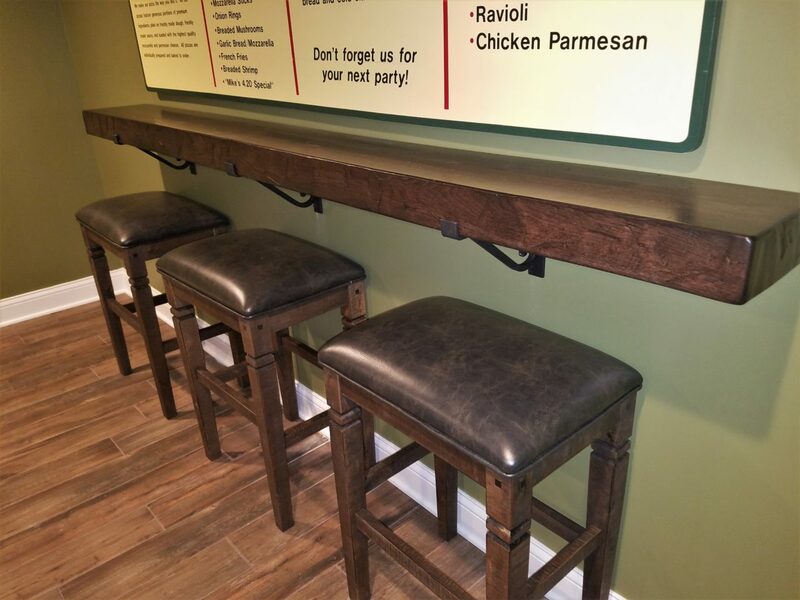 We can build a furniture piece for just about any room in your home, including: tables, chairs, benches, buffets, media centers, and more! We have several types of furniture that are available for immediate purchase in our showroom or on our website. 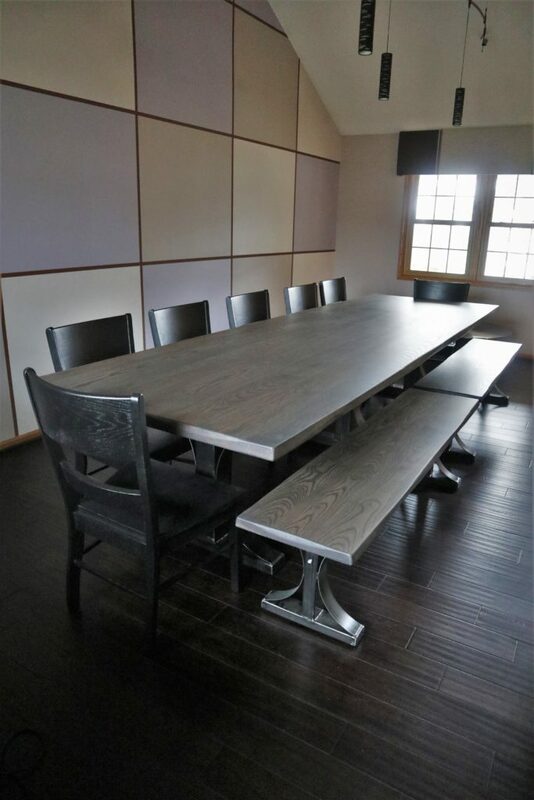 However, many people take advantage of the opportunity to customize their furniture with us. You present your idea to us and we can bring it to life- starting from scratch and working our way up to the finished product. If you live in nearby Frankfort and are on the hunt for your dream furniture piece, we encourage you to stop by our Joliet showroom! 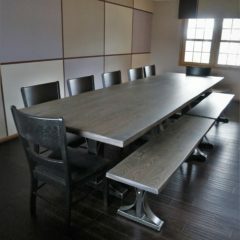 You can also browse our current online inventory, or reach out to us with your custom furniture ideas. Contact us today to get started!